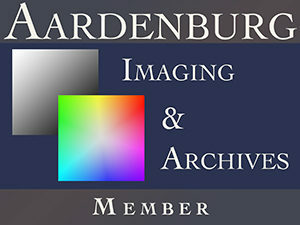 We are a small, quality driven London based studio that offers individual attention to each client. Every project has its own special requirements which can only be met by building a special relationship with each of our clients, working with them to meet their requirements and deadlines. No project is too small or large, too simple or complex. We strive for a personal, friendly and professional service. By using the best materials available along with many years of experience, customer satisfaction is our number one goal. 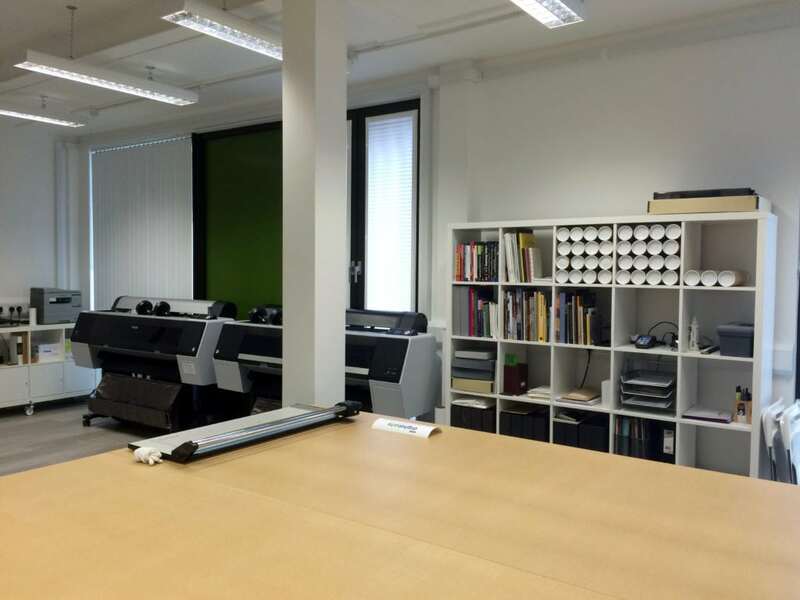 We use the latest EPSON large format professional photo printers and we were the first print studio in Europe to be certified by Hahnemühle Fine Art. 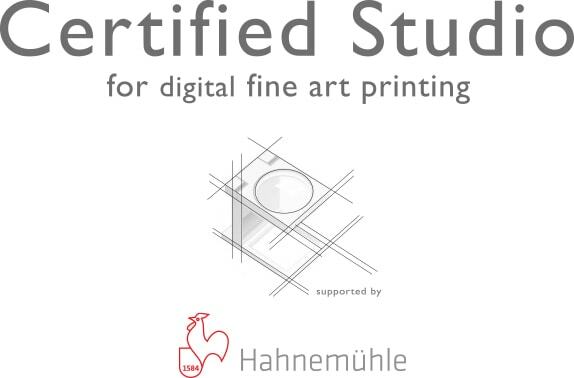 Also, we were the first print studio in the UK to be certified by both Hahnemühle Fine Art and Canson Infinity. We maintain close working relationships with all our suppliers which enables us to offer you exceptional quality at competitive prices. Please call us on 0208 858 3076 or email us and let us help you with your next project.